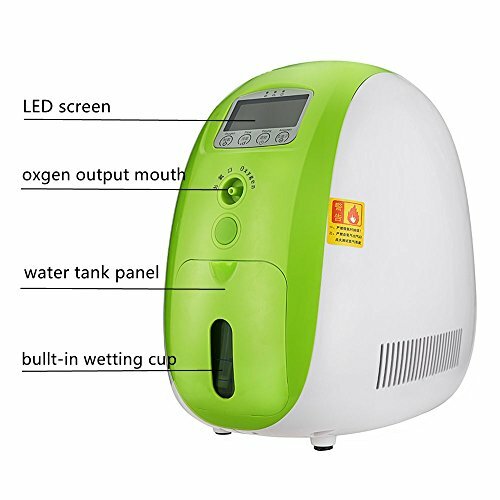 ✔〖Scope Of Application〗This Oxygen Concentratoris desighed according to the standard of home appliances,and can be used for the family . Concentrations up to 90%, the flow can be adjusted from 1L to 5L. ✔〖Operation guide:〗1.Open the water tank panel ,remove the ewt cup. 2.Add pure water to the cup. 3.Place the water bottles and wet cup to the machine .4 Inatall water tank panel . 1.Concentrations up to 90%, the flow can be adjusted from 1L to 5L. 3.Intelligent control is convenient to use. 4.Mute design more comfortable,less than 45 db. 5.Add Shockproof mat more secure. 6.Bacteria filter oxygen more safe. 7.Remote control operation more convenient. 9.Small volume, convenient to carry. 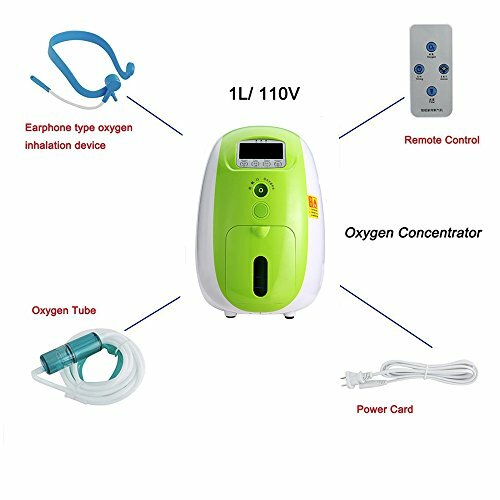 ✔〖Package Includes〗: 1 * Oxygen Concentrator Generator. 1 * Earphone type oxygen inhalation device. 1 * Nasal suction oxygen. 1 * Oxygen tube. 1 * remote control. 1 * Power card. 1 * Quick use guide. 1 * Instructions. 1*12V DC to 110V AC Voltage Car Power Inverter Converter. ✔〖Shipping :〗: We use DHL to ship it ,2-5 days delivery .If you need the operate video,please contact us . 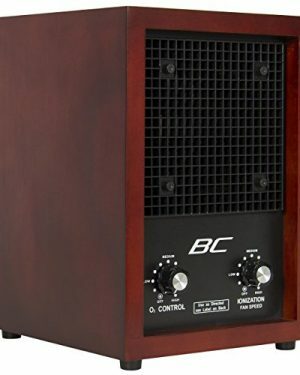 Includes Upgraded External HEPA Filter that other vendors do not. 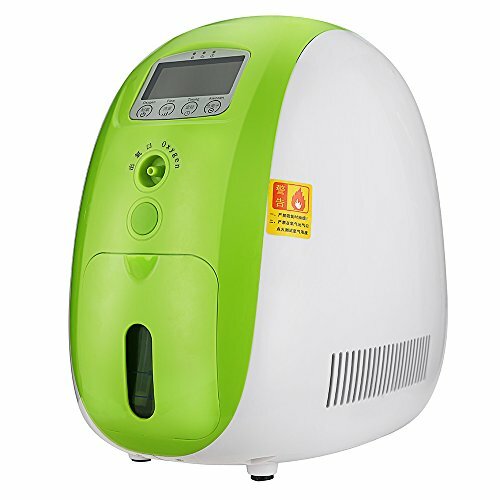 Comes with built in Ionizer, 2 Ozone Plates and UV Sterilizer. 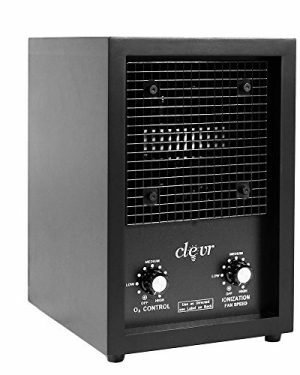 KILLS AIRBORNE GERMS: Built in UV sterilizer – removes airborne viruses, germs. 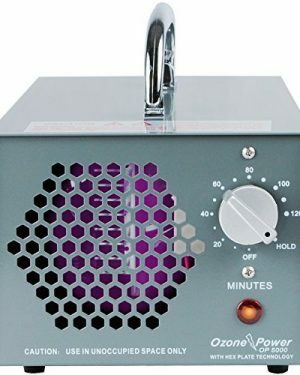 Negative ions produced from the ionizer drop dust and particulate from the air. Helps solve – itchy eyes, allergies, sinus and ear irritations that cause sneezing. 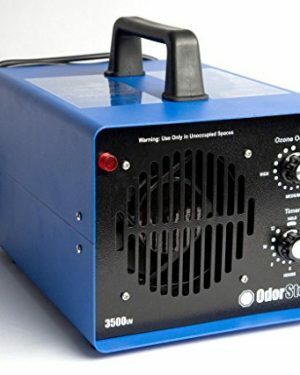 OZONE DEODORIZING: Makes 360 mg ozone/hr – easily removes bad odors/mold smells/chemicals/smoke smells. It is normal for the ozone function to create a potentially unpleasant smell while operating. After 1-2 hours of the ozone function having run and subsequently turned off, return to find extremely fresh smelling air. 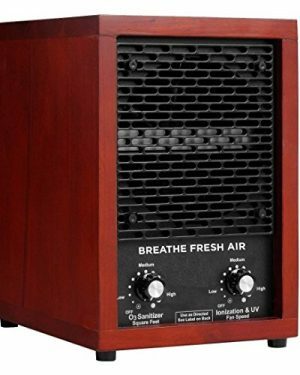 Make sure to use the ozone function on this unit in unoccupied spaces and return 1-3 hours after ozone has been turned off.